Do you live in the Denver area? Are you plagued by any of the following symptoms, and have you seen a general practitioner or even other chiropractors and gotten little or no relief? It is common for people in our modern to society to be afflicted with these and other aches and pains, and to get unsatisfactory results by relying on traditional medicine. In many cases, the true cause of your ailment is not even uncovered, leading to wasted time, unnecessary costs, and – worst of all – no relief from the constant pain that ails you. If this describes you and your situation, contact Thom Body Theory today for a consultation. You will see results, which means that you’ll be back on track to a healthy, pain free lifestyle immediately – it’s the best gift you could possibly give yourself! 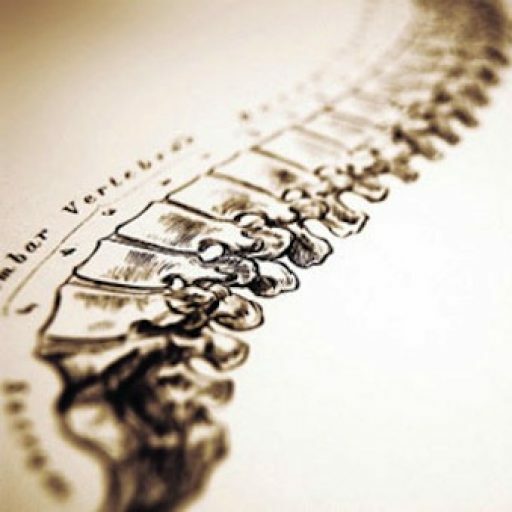 Many people are skeptical at first of visiting a chiropractor, but after your first visit with Dr. Adam Thom and his extremely talented and professional staff, all your worries will be put at ease. With a firm grounding in medicine and anatomy, Dr. Adam knows how to pinpoint the exact cause of your discomfort – so it can be fixed, once and for all. Thom Body Theory combines the effectiveness of the latest in medical knowledge with the skill to root out even the most seemingly unrelated afflictions, and bring relief to patients who had long ago resigned themselves to living their entire lives in a state of pain and discomfort. At Thom Body Theory we specialize in: Spinal Adjustments, Sports Injuries, Extremity Adjustments, Trigger Point Therapy, and Exercise Rehabilitation. Whether it is back and neck pain, joint pain, muscular injury, or connective tissue (ligament damage), we can help you. You have nothing to lose, and everything to gain – join thousands of satisfied patients who owe their happiness and well-being to the fact that they have overcome what they had assumed were untreatable conditions. We have the expertise to treat professional and elite athletes, but we also treat every other type of patient, from newborn infants to seniors. Our expert staff will assess your individual needs as a patient, and devise a treatment plan. You have nothing to lose, and everything to gain. Take your life back today by calling Thom Body Theory. We will change your life!